AutoZel.com®, founded in 2017 in Dubai, is simply the fastest and easiest way to buy or sell used cars online. With millions of vehicles listed from thousands of dealers nationwide you are sure to find the perfect vehicle. Selling your vehicle? List it here, for free. 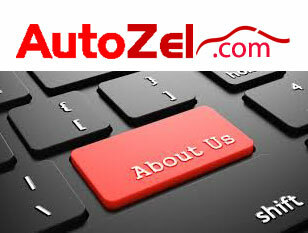 It is our goal to offer the millions of shoppers on AutoZel.com® the most efficient solution to connect buyers with new or used cars for sale.